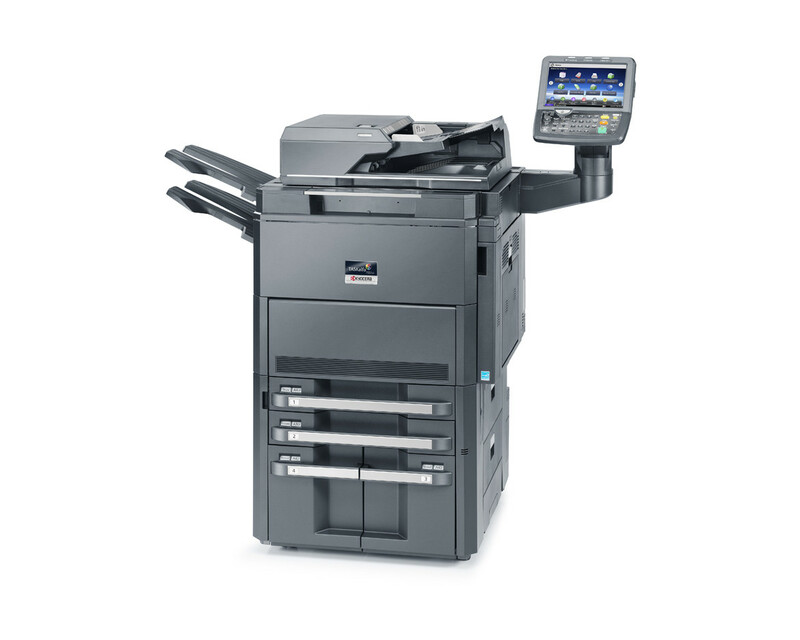 Fast, here efficient, physician productive and reliable: this is the TASKalfa 6551ci MFP. With its optimised image-processing engine, you’re guaranteed outstanding colour print and image quality. The device has a maximal input capacity of 7,650 sheets and can be combined with a 4,000-sheet finisher to allow it to perfectly handle even the heaviest workload.